We also offer state inspections for your vehicles. Come by and let's get that taken care of today! 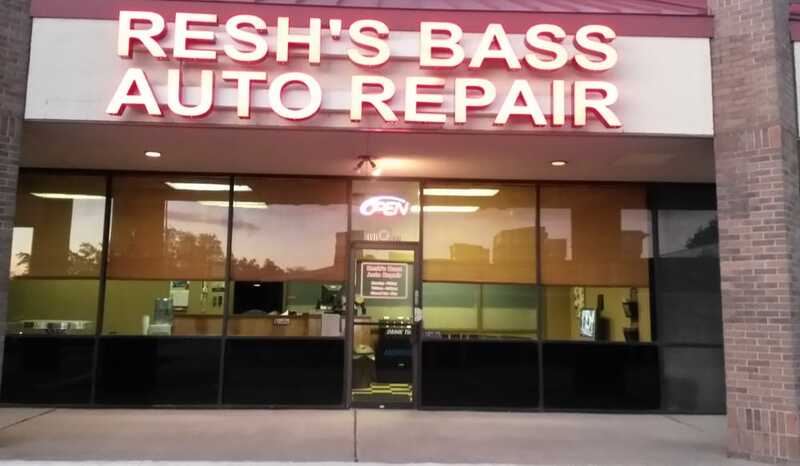 Welcome to Resh Auto Repair of Plano, Texas! We feel it is our responsibility to assist you in maintaining your vehicle at the highest level possible to ensure peak performance, trouble free operation and the highest possible resale value. We have combined the most basic (required) services with a multi-point inspection program and a maintenance service program to help you avoid cost repair bills. In today's busy environment, it is tough to remember everything. We will keep a record of your vehicle's maintenance needs and remind you as they arise. Resh Auto Repair in Plano is a family owned and operated automotive service center specializing in taking care of your family. Our hours of operation are Monday thru Friday from 7:30 am to 5:30 pm. We have over 65 years of combined experience servicing all makes and models of vehicles, foreign and domestic. We are committed to customer satisfaction and excellence in everything that we do. Here at Resh Auto Repair everyone is like family and we work hard to keep your car safe and reliable. It is not just about purchasing a new battery, getting your car repaired, getting your brakes changed, or an oil change here. It is about a lifetime relationship. Sure we do all the hard work here locally in Plano and don't mind getting our hands dirty for you and your car repair needs. We are a family owned business with strong values. Some of the many services we offer include oil changes, brake inspections, coolant flushes, AC repair, brake repair, engine repair, tune ups, manufacturers scheduled maintenance and much more. That's right! We even have a Facebook page. Everyone is talking about us so we thought we would share a lot more with you through our social media here at Resh Auto Repair. Check us out on Facebook and make sure to like us! Avoid heavy acceleration whenever possible. It takes about 20% more fuel to get your car moving from a complete stop. Try to maintain a steady speed in town. Some traffic lights are synchronized so that traffic driving at or near the speed limit can make it thru several lights without stopping. Buy an automated pass for toll roads to avoid stops. 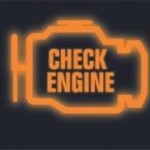 Pay attention to your car's Check Engine light. If it stays on, the problem could reduce gas mileage by 40%. Why put it off? We can read your car's codes and give you a FREE estimate for repair or service. Keep your tires properly inflated. Fuel efficiency is reduce by 1% for every 3 psi that tires are under inflated. Change your oil at the recommended mileage. Degraded oil can cause degraded fuel economy. Ask us about synthetic oil. Schedule periodic tune ups. Ask us how our inspection service along with a tune up can improve your fuel mileage. One last thing, In the Summer months, be sure to keep a close eye on your temperature gauge. An overheating engine is a common problem in Texas and can lead to costly repairs if not taken care of quickly. Your vehicle is usually your second biggest investment and it takes care of you everyday. Pay attention to what your vehicle is telling you and it can save you time, money, and worry.